All employees engaged by a company are entitled to written terms and conditions, often referred to as contracts of employment within three months of their start date. At solved hr we can take this headache away from you, we can ensure that your contracts of employment are fit for purpose and comply with up-to-date employment legislation. 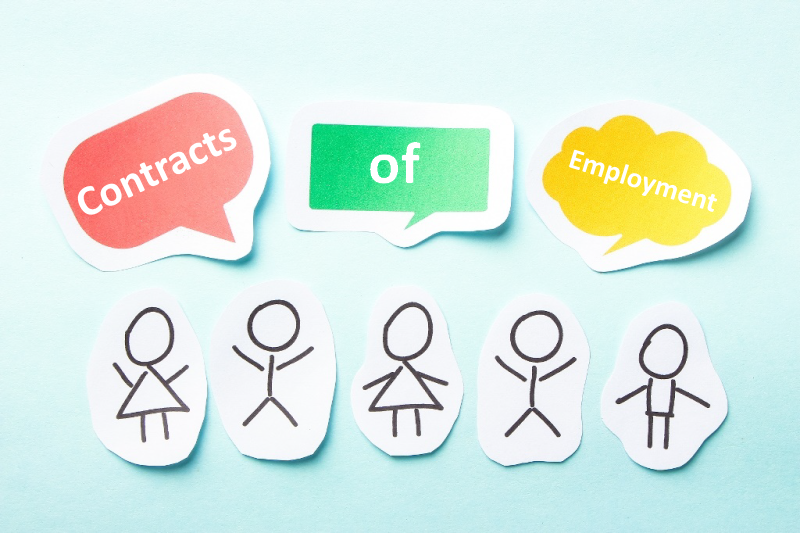 There are many types of contracts that employees may be placed upon depending upon their status, they may be permanent, temporary, fixed-term, zero hours, apprenticeship, trainee are typical types used. There are usual terms that are required such as personal details, pay, pay frequency, job titles however; contracts can be varied depending upon what your business needs. You also have to remember those elements that you may wish to change in the future that you might not wish to make contractual in order to make future changes easier. Don’t underestimate the legal strength of contracts; it is worthwhile spending the low cost of having us take care of your contracts ensuring you have what you need both from a business and a legal perspective. Recent awards made in tribunals have been down to ‘breach of contract’ claims due to contracts and clauses not being strong enough to enforce the actions taken by management. Contracts can also provide you with a mechanism to introduce policies that may assist you during difficult trading periods such as lay-off; short time working provisions. Without such clauses being made contractual you run the risk of breaching contracts. The key to a good contract is making sure you make those elements that you wish to be robust as strong as possible and to ensure that those elements you prefer to be flexible have sufficient room for maneuver.